Competitive amateur triathlete since 2008. Ironman World Championship finisher. 9:14 Ironman PR. 10x Ironman finisher. Sub 2:50 marathoner. Triathlon training is not rocket science. It is important to get to know your athletes needs, goals, and personalize their training with their progress. Consistency plays an important part of the development of every athlete. Getting into triathlon has been one of the best experiences in my life. Sharing this passion and helping others to achieve their goals is the most rewarding feeling. Watching my athletes evolution. Every milestone they achieve is gratifying. Learning they’ve just PR on the last race, or they had a great swimming, on an ordinary training day. Every step of the way counts. Coach Cassio is currently residing in the beautiful city of Girona, Catalunya. 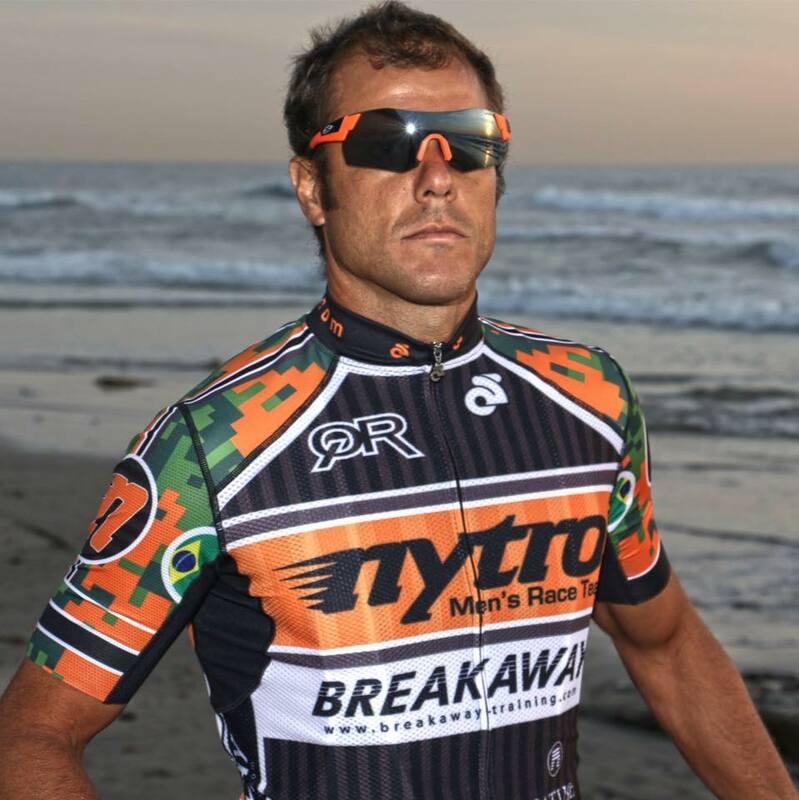 He has chosen to explore the conditions the city provides for endurance athletes. Famous climbs on the bike, such as Rocacorba or Mare De Deu,two of his favorite rides. A great variety of gorgeous trails to boost running, not to mention the astonishing Costa Brava coastline, and amazing cuisine. 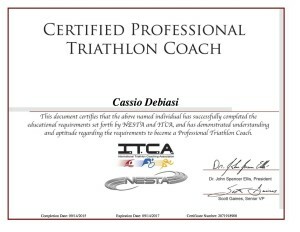 Cassio is happy to coach all abilities athletes, from amateur to elite, from a 5k to a full marathon, sprint triathlons to Ironman. The most important key, is to follow the athlete’s dream and goal. 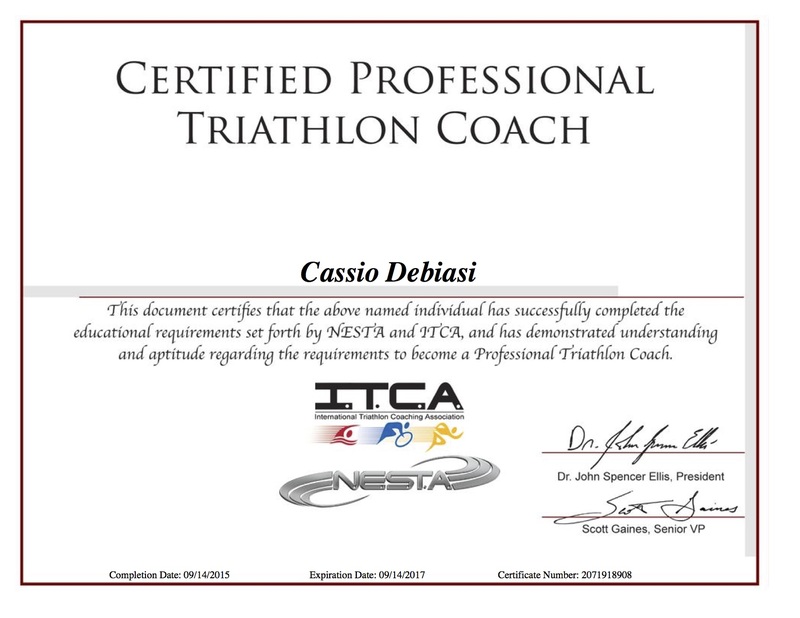 After following the Breakaway Training protocol and experiencing the rewarding race performances that followed, Cassio knew that Breakaway Training represented his same approach to training and coaching. He hopes the knowledge acquired during the transformation from his humble beginnings to his current triathlon career will allow him to help others experience the same.